Ashiana Landcraft is nowadays functional with innumerable real estate developments in the commercial nucleus of National Capital Region. Ashiana Center Court is one the developing residential undertaking of numerous residential segments in the current time period in the sector- 88 A, Dwarka Expressway of Gurgaon. This real estate company is fueled to gear up and expand real estate developments in the real-time period. This city is the one the top most enormous hub of realty and huge infrastructural depictions. NCR is subsumed of the key number of electrified regions of the real time. Almost all regions of this part of Northern India have extensive realty plans to emerge success. Gurgaon is the one amongst them getting developed with lots of options of real estate. This destination is known as the gigantic commercial developments hub of the National Capital Region. As per the current reports and updates, this city is growing with huge multinational business houses , numerous IT firms, and additional manufacturing or assembling plants of various acclaimed companies of the current time span. Introducing Ashiana Center Court Gurgaon, which is an underdeveloped residential development overspread in the total land area of 14 acres. This gigantic residential project is incorporated of 9 residential towers under progress with innumerable units at present. 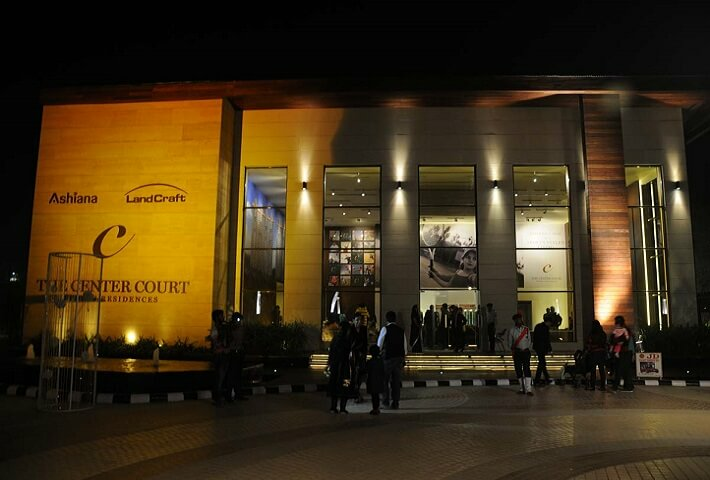 Center Court is providing 2 BHK and 3 BHK sets of residences getting developed in dissimilar areas. 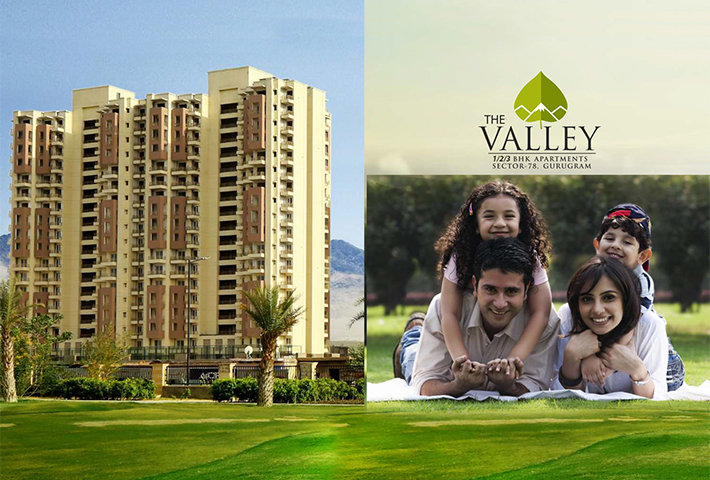 These developing variants of apartments are available in the sizes of 1565 square feet to 2175 square feet. Following are the developing amenities of the project- air conditioned club house, 2 swimming pools, sports fit gym promoted by Indian cricket captain (M S Dhoni), business center, billiards, Cafe, Library etc. This residential plan has the contiguity to NH-8, National Capital Territory (Delhi), IGI airport, proposed metro station, proposed ISBT, and industrial hub IMT Manesar etc. Ashiana Center Court price starts from Rs. 1.01 Crs.